PERFORMANCE APPAREL AUTOMOTIVE OUTERWEAR SOCKS FOOTWEAR All content © Copyright Unifi, Inc., 2018. UNIFI®, REPREVE®, and PROFIBER™ are trademarks of Unifi, Inc. in the U.S. and other regions. 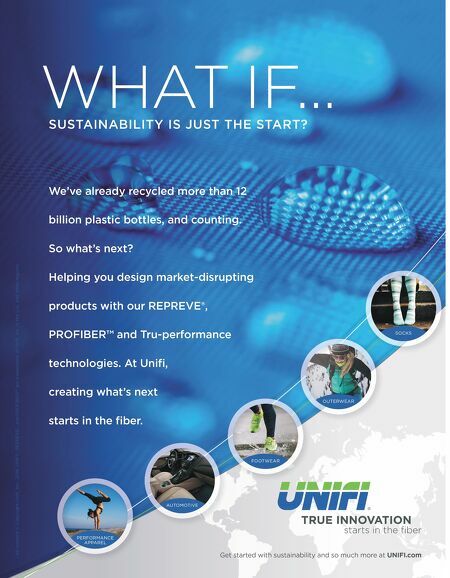 Get started with sustainability and so much more at UNIFI.com We've already recycled more than 12 billion plastic bottles, and counting. So what's next? Helping you design market-disrupting products with our REPREVE®, PROFIBER™ and Tru-performance technologies. At Unifi, creating what's next starts in the fiber. 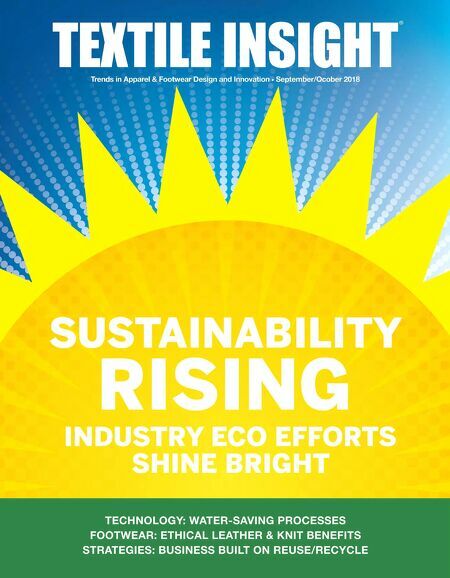 WHAT IF… SUSTAINABILITY IS JUST THE START?